With No Onward Chain, this three bedroom mid terrace home is in an ideal location in Upper Gillingham. The property requires modernisation throughout, making this an ideal opportunity for anyone who is looking to make their own stamp on their new home or invest in a property which would provide a great rental yield. It has two specious reception rooms as well as a kitchen, bathroom and separate WC downstairs. Upstairs, the bedrooms are extremely spacious offering two doubles and one single bedroom. 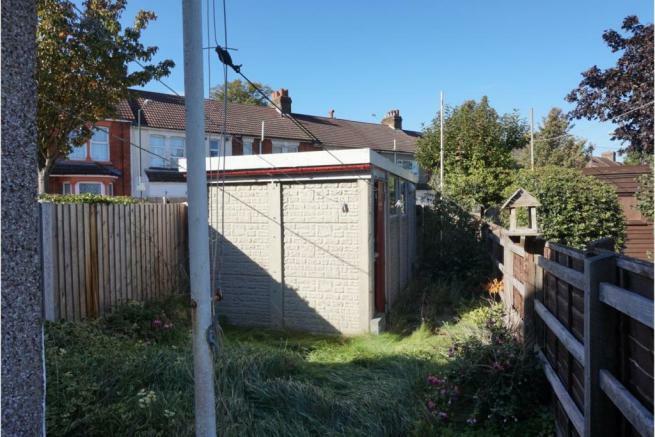 The rear garden is easy to maintain and having a garage is just a huge bonus for this area of Gillingham. This really is a huge selling point. Located within moments of Medway Maritime Hospital, this home would ideally suit anyone who works there. Gillingham Train Station is within a 15 minute walk also. Local schools and shops are also on your doorstep. Carpet, radiator, stairs to the first floor. Double glazed window to the side, double glazed door to the side, lino flooring, radiator, tiling, stainless steel sink & drainer, a range of matching wall & base units with work surfaces over, space for a cooker, fridge/freezer and washing machine. Double glazed window to the rear, lino flooring, radiator, tiling, bath, hand wash basin. Double glazed window to the rear, lino flooring, radiator, tiling, WC. Carpet, loft access, airing cupboard. 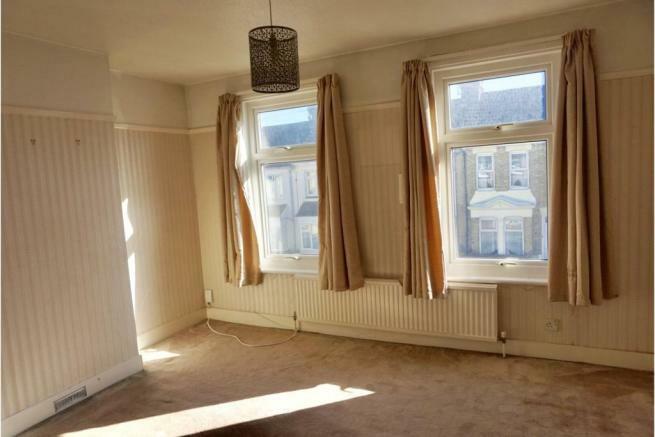 Two double glazed windows to the front, carpet, radiator. Double glazed window to the rear, carpet, radiator, built in cupboard. Fenced to all sides, lawn, access to garage. Disclaimer - Property reference 587329-1. The information displayed about this property comprises a property advertisement. Rightmove.co.uk makes no warranty as to the accuracy or completeness of the advertisement or any linked or associated information, and Rightmove has no control over the content. This property advertisement does not constitute property particulars. The information is provided and maintained by Purplebricks, covering Meridian. Please contact the selling agent or developer directly to obtain any information which may be available under the terms of The Energy Performance of Buildings (Certificates and Inspections) (England and Wales) Regulations 2007 or the Home Report if in relation to a residential property in Scotland.